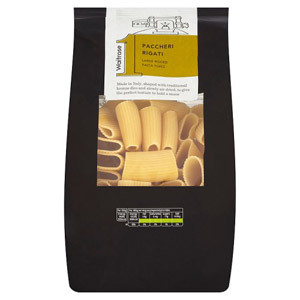 Pasta - the delicious Italian staple food that can be used to create numerous family favourites. 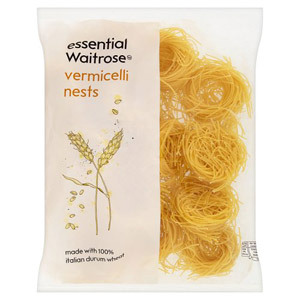 This incredibly versatile ingredient is quick and easy to make and can be paired with both meat and vegetarian sauces. 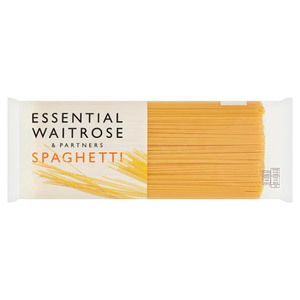 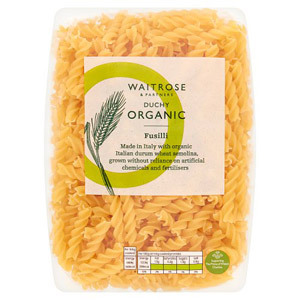 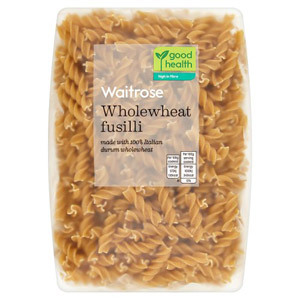 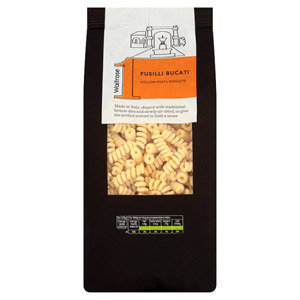 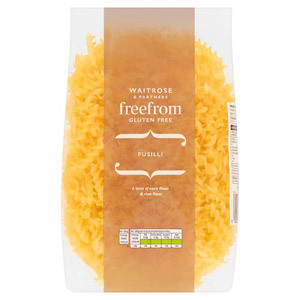 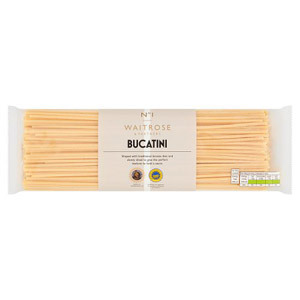 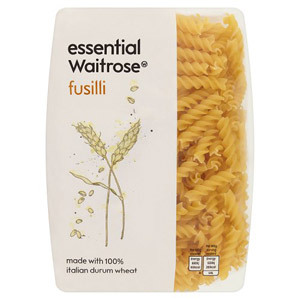 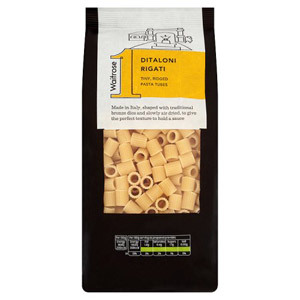 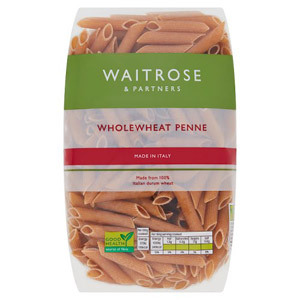 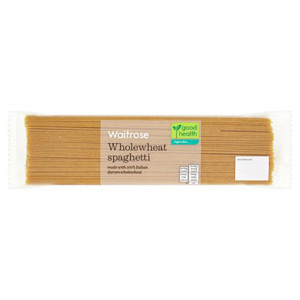 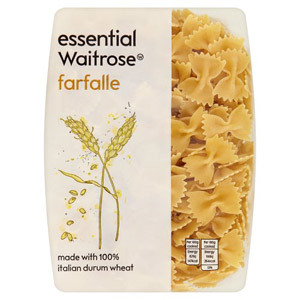 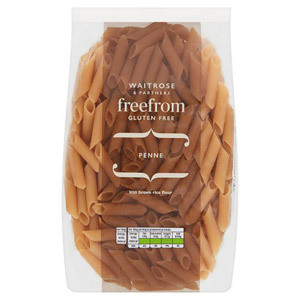 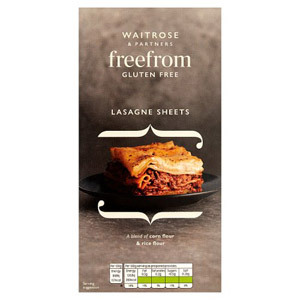 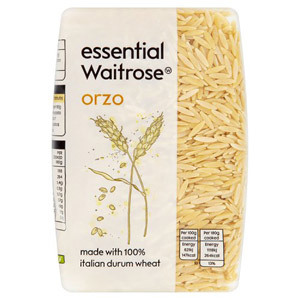 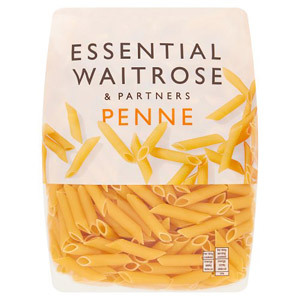 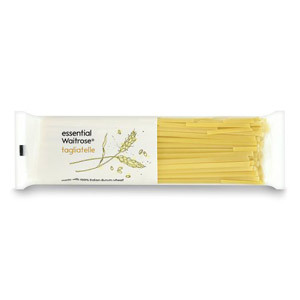 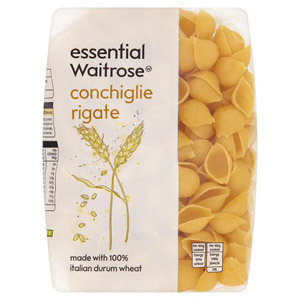 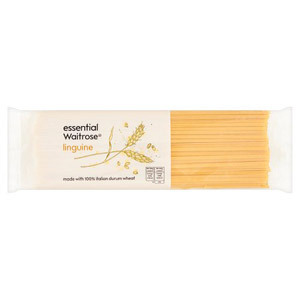 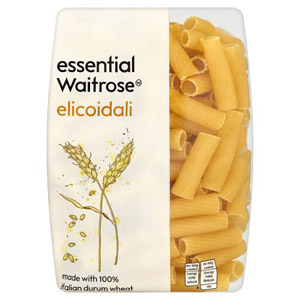 Choose from our selection of Waitrose Pastas, including wholewheat and various shapes, to pick the perfect pasta to compliment your sauce.